PARK FOREST- The Park Forest Public Library, 400 Lakewood Blvd, will host a class, Aromatherapy Blending 101 on Wednesday, February 13 1:00p.m. Join us for an afternoon of fun and learning as we explore the art and science of aromatherapy blending. Discover the secret of mixing oils harmoniously to create a blend that offers therapeutic and aromatic benefits! 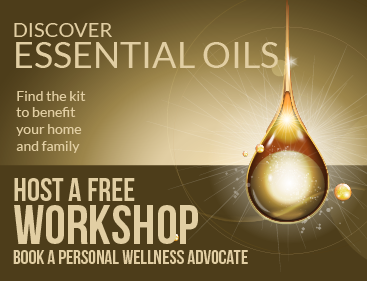 Expect to walk away with the skills you need to blend essential oils at home with confidence. All guests will make their own 1/3oz essential oil roller bottle to take home for free! Presented by Brittany Hogan, a Certified Advanced Aromatherapy Blending expert. This class is free and open to the public. For a full list of events and classes, please check our website: https://www.pfpl.org/upcoming-events.